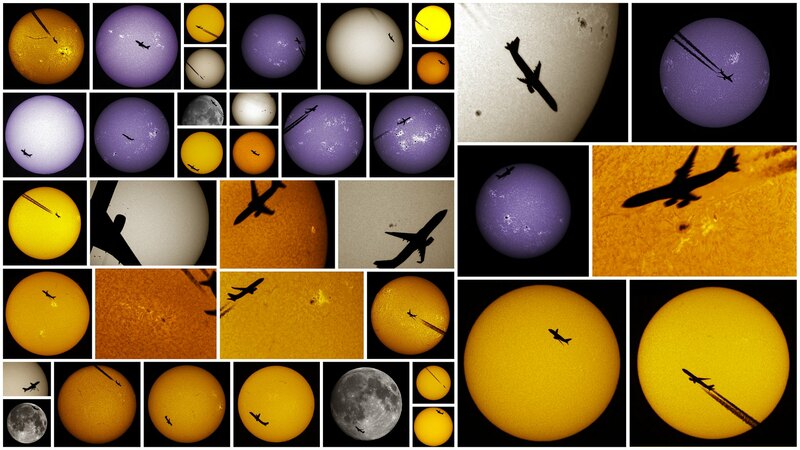 38 solar & lunar jet transits (Youtube & Vimeo) - SolarChat! Last edited by pedro on Tue Oct 23, 2018 9:23 am, edited 1 time in total. As always Pedro I look forward to these and at this rate perhaps we can one day celebrate 100. You are the Transitman, a new solar hero. You are the Portugal Transit Authority !